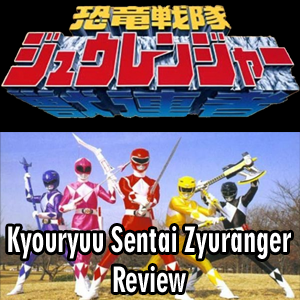 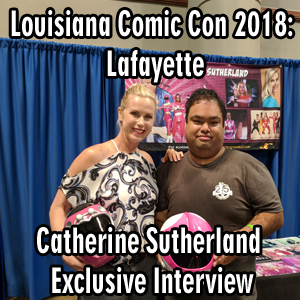 Rizwan was able to catch up with Catherine Sutherland, the actress of Kat Hillard, The Second Mighty Morphin Power Ranger, Pink Zeo Ranger and First Turbo Ranger for an interview at Louisiana Comic Con 2018: Lafayette. 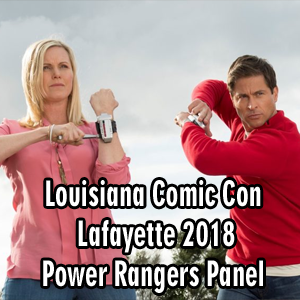 Dimensions in Danger panel celebrating 25 years of Power Rangers at Louisiana Comic Con 2018: Lafayette featuring Catherine Sutherland actress of the character Kat Hillard in Mighty Morphin Power Rangers, Zeo and Turbo, and Jason Faunt, actor of the Red Time Force Ranger, Wes Collins. 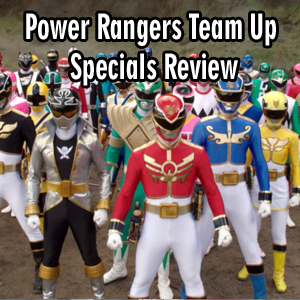 Steve Cardenas does a Q&A Session with the attendees at Louisiana Comic Con: Lafayette in 2016.